Is Server Location important for Your Website? Is Server Location important for increasing Search Engine Optimisation (SEO) for your website? Are you planning on launching a website in a foreign country or, having a website in multiple languages targeting different countries? If these are questions that you have asked yourself, then it is important to consider Server Location and Domain Name Extension. What is the Server Location? This is the location of the server where your website will be hosted. For example if you choose to host with Netcetera, your website will be hosted in the UK. What is the Domain Name Extension? Domain names are used to identify one or more IP addresses, the most common ones are .com, . net, .co.uk etc. If you’re serious about localising your website and targeting local customers, you may consider hosting country-specific domains on servers (Server Location) within the target countries. This makes maintaining your web infrastructure more complex, but there are considerable SEO benefits. For example, having a www.yourcompany.it (Local Domain) domain hosted on an Italian server will help you to achieve better rankings in the Italian version of Google. Having country-specific domains is particularly important if you are targeting a country whose language uses a non-Latin script, like Chinese or Russian. Another important point to consider is that if your competitor has similar site hosted in Italy (similar page rank etc), he is likely to be shown higher in google.it results and you are likely to be shown higher in google.com results. Naturally you would much rather have the higher ranking in google.it. Successful search optimization for international markets may require professional translation of web pages, but registration of a domain name with a top level domain in the target market, and web hosting that provides a local IP address is also important. Otherwise, the fundamental elements of search optimization are essentially the same. For any information about purchasing Domain Names in other countries, please visit http://www.netcetera.co.uk/domains/ or contact our Sales Team. Netcetera are proud to announce that for the 5th consecutive month we have been selected as one of the Top 25 Most Popular Companies by Web Host Directory in the UK, and this month we are proudly placed at #18. Of course to be placed in the Top 25 Most Popular Companies, we have to thank all those who voted for us! We hope to continue to provide quality service to both our new and existing customers over the next months, and because we are always looking to improve our products and services, please look out for updates on our Blog, Facebook and Twitter pages where you will be updated regularly. To vote for Netcetera this month, please visit the Web Host Directory UK Awards. 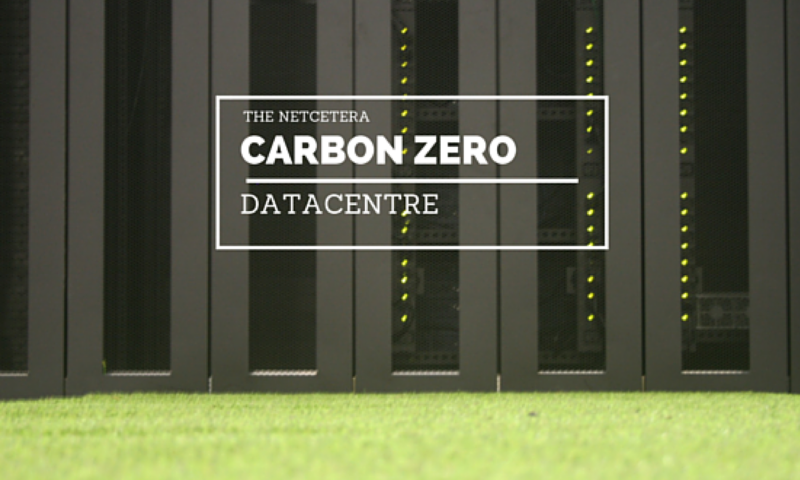 If you would like to contact us or find out more about our excellent products, please contact the Netcetera Sales Team, who will be delighted to assist you. We are very proud to announce that Netcetera has been ranked as the third most reliable hosting company for the month of April 2011, as measured by Netcraft. This is a great achievement for Netcetera as the ranking is measured against the world’s top hosting companies. From a customer’s perspective, the percentage of failed requests is very important and for this reason the ranking is measured by a table of fewest failed requests, rather than periods of outage. Netcetera was formed in 1996 and today is one of Europe’s leading Web Hosting service providers, offering a full range of products, from a basic hosting service catering for individuals who need to host a single website, to large companies who require more complicated setups using, for example, our latest Managed Windows Cloud Server. Netcraft measures and makes available the response times of approximately forty leading hosting providers sites. The performance measurements are calculating at fifteen minute intervals from different points around the internet, and averages are calculated over the immediately preceding 24 hour period. You have decided you want a website but now you don’t know where to start. There are three important things to consider. First step is to secure your domain name. This is how people will find your website on the internet. This is a unique name that will be registered in your personal or business name for a certain period. The minimum period for all domain names is normally one year. An example of this is www.myname.com. Use this handy Domain Name Search Tool to find out if your ideal name is available. You then need to build the website. An agency could build it for you or you can do it yourself by purchasing an easy-to-use SiteBuilder package on the internet. Finally you need a Web Hosting Company to host your website online so that people on the internet will be able to find it. If you enjoy this post, please keep following us because every few days we will be publishing some tips and suggestions about web hosting, domain names, websites and much more. Find out more at www.netcetera.co.uk or feel free to get in touch with a web hosting expert.